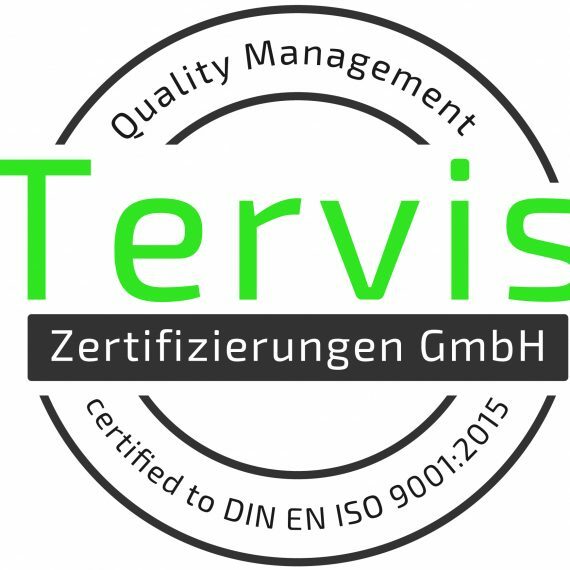 The certification according to ISO 9001 is a worldwide recognized standard that defines the specifications for an effective QMS in a company. For an IT solution provider, the core processes from awarding to the successful implementation and quality assurance, must be structured to suit the most recent standards and guidelines. In addition, the certification encompasses the definition and execution of processes in leadership and assistance, e.g. deployment planning, controlling, marketing, quality and material management. Moreover, until the end of 2018, Synertrade will achieve a certification according to the ISO 27001 norm, a standard, that specifies among other things, the implementation and continuous improvement of a documented Information Security Management System. As a result, Synertrade now offers even more security and efficiency in their client’s procurement departments, which is seen in the results: With a continuously rapid growth and 30 new customers in Q3, Synertrade shows that its customers’ satisfaction represents the top priority for the leading provider for eProcurement systems.